Imagining the Pagan Past explores stories of Britain’s pagan history. These tales have been characterised by gods and fairies, folklore and magic. They have had an uncomfortable relationship with the scholarly world; often being seen as historically dubious, self-indulgent romance and, worse, encouraging tribal and nationalistic feelings or challenging church and state. This book shows how important these stories are to the history of British culture, taking the reader on a lively tour from prehistory to the present. 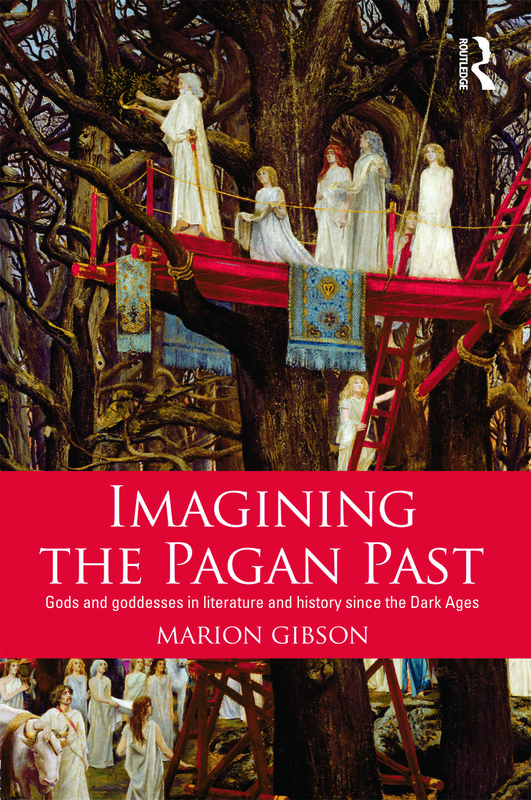 From the Middle Ages to the twenty-first century, Marion Gibson explores the ways in which British pagan gods and goddesses have been represented in poetry, novels, plays, chronicles, scientific and scholarly writing. From Geoffrey of Monmouth to Edmund Spenser, William Shakespeare to Seamus Heaney and H.G. Wells to Naomi Mitchison it explores Romano-British, Celtic and Anglo-Saxon deities and fictions. The result is a comprehensive picture of the ways in which writers have peopled the British pagan pantheons throughout history. Imagining the Pagan Past will be essential reading for all those interested in the history of paganism.